Written by Bryant E. Culpepper, Sr.
Just imagine for a moment that the life you have is starting to plummet. I mean ways of becoming so engulfed with debt to the point where you find your place of slumber is now the steam grates that sit atop our city sidewalks. Or an innocent experiment with drugs and alcohol that has now won the battle over any false control you thought you had. So much so that you can’t even imagine how you reached this point. And now you find yourself in a type of Lo-debar, a place of no pasture, in a type of environment living on the streets of the city night after night. Homelessness. 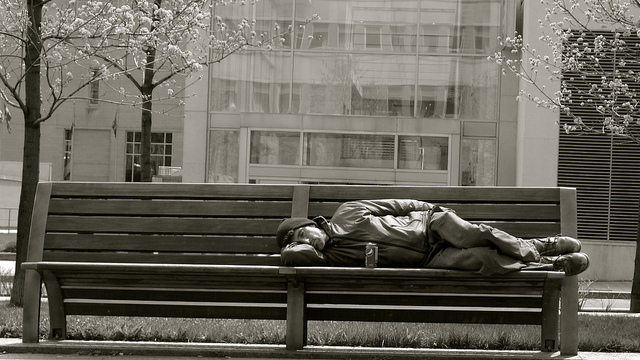 I truly believe that the majority of homeless individuals honestly don’t want to be there. 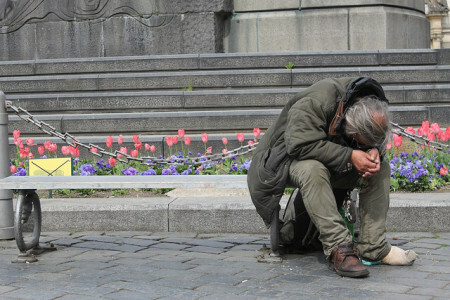 Being homeless and physically living on the streets day after day, night after night, could really set the stages for a type of mental illness in most individuals. And truly one of the saddest things is to see is a military vet, sometimes physically crippled, in a homelessness situation. Most of these individuals are not an eye sore to our communities. They are individuals looking to get out of the ditches of being homeless. I really also believe that our local and even national governments can do better at eradicating such problems as homelessness. Most of us live in fortified countries. There shouldn’t be hunger. There shouldn’t be homelessness. And medical care should be provided for everyone. Where are the finances going? The churches can’t solve these problems on their own. We need people like you and I, and our surrounding communities. It all starts with passion, zeal, commitment, dedication, and yes …kindness. A forum brought to you by Suspended Coffees herself. As you well know, the wonderful platform that was set by way of sheer kindness through the opal of one named, John M. Sweeney – Mr. Sweeney and his wonderful teammate named Shannon, a young lady who shines the crux of being simply kind to one another. And with faith and help of organizations like Suspended Coffees, one can start to reach upwards to the skies and begin eradicating homelessness. That one time down and out individual can soon be in a home of his or hers own. And why? Because kindness was that golden key that unlocked the door of a helpful and hopeful future. Mr. Culpepper, fondly referred to as ‘Cool Pepper’ by John, is a writer for the Philadelphia, PA newspaper called One Step Away. His aspiration is to one day have his book entitled, “From an Urban Heart” published. His passion is writing spiritual poetry, exhortations, and urban commentary.